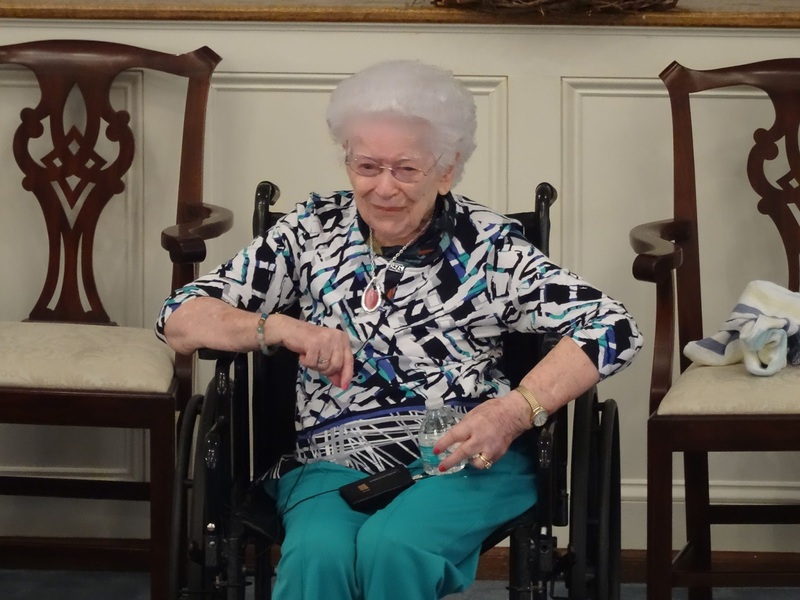 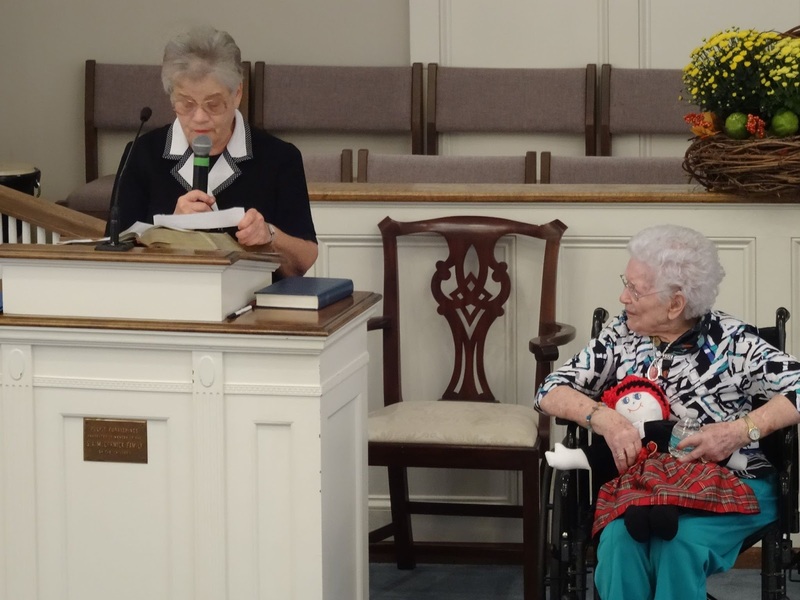 On Sunday, October 22, the Bethel family was pleased to celebrate Catherine Womack's 100th birthday, with a special worship service and luncheon. 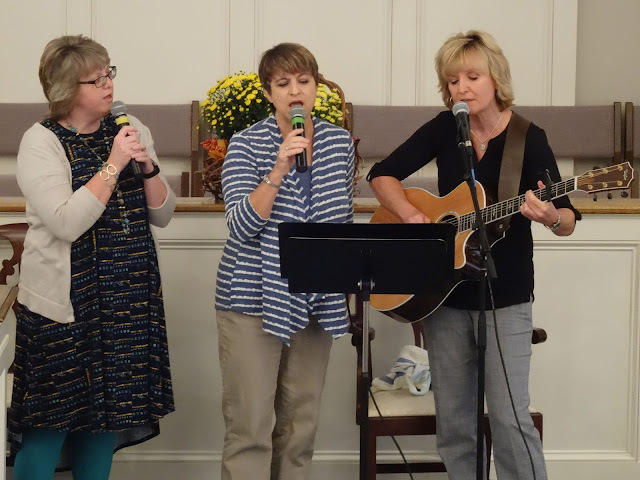 We hope you enjoy some snapshots of the worship service. 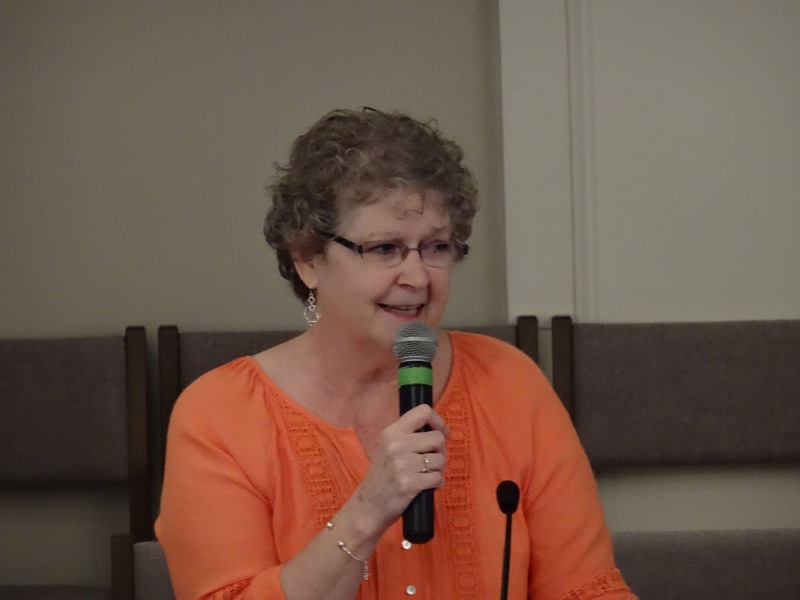 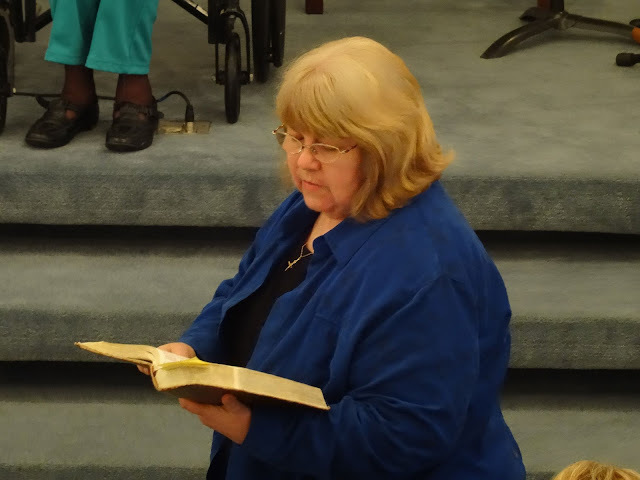 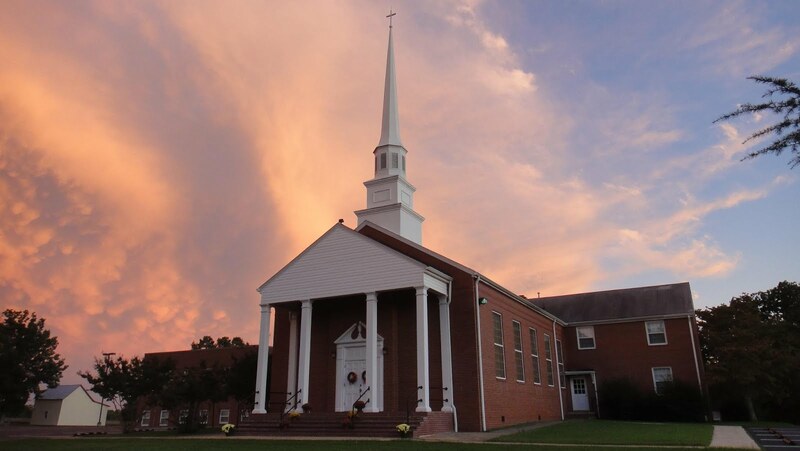 You can listen to Catherine's address to the church by clicking on "sermons and stuff" in the tab above, and selecting the message for October 22. or by clicking here.